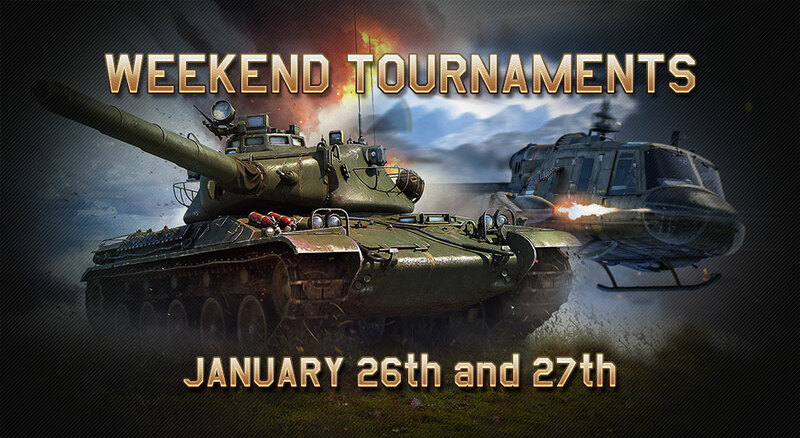 Next tournament filled with Russian hackers, how nice! NST_, Says the kiddo that needs a squadron to win. Go back to barbies little girl!